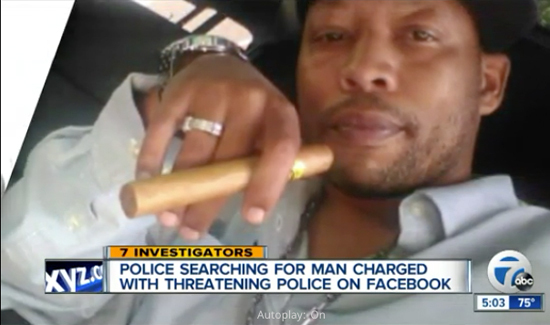 A Detroit man has been charged with felonies for making threats of violence against white police officers on Facebook. The message was posted shortly the day after shootings in Dallas where five officers were killed. Michigan Attorney General Bill Schuette announced felony charges against Nheru Gowan Littleton and he was arrested hours later by Detroit police and the US Marshals Detroit Fugitive Apprehension Team. 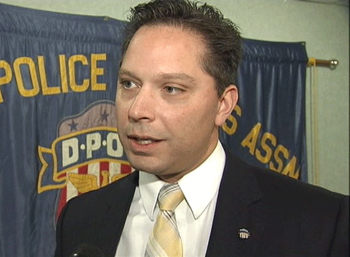 Mark Diaz, president of the Detroit POA, says the threats Detroit cops face every day are real and credible. Littleton, 40, has been charged with making a terrorist threat and using a computer to commit a crime.